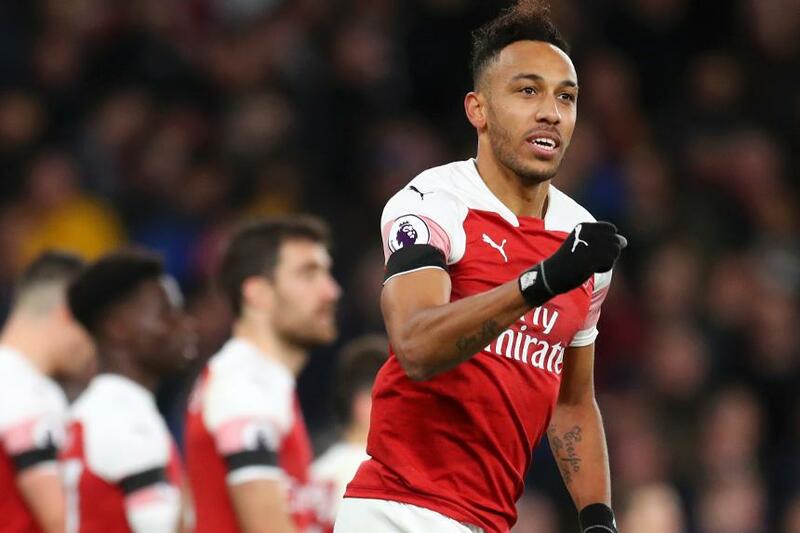 Pierre-Emerick Aubameyang (£11.2m) is one of the standout contenders for the Gameweek 26 captaincy in Fantasy Premier League. The Arsenal forward is expected to recover from illness in time for his visit to Huddersfield Town. Notably, Aubameyang has been far more reliable when facing opponents lower down the table. Indeed, 13 of his 15 goals and five of his six assists have been recorded against teams outside the current top six. This suggests that he will be one of the main challengers to Mohamed Salah (£13.6m) for the captaincy. The Liverpool midfielder has been the top armband pick for the last three Gameweeks. But he has drawn back-to-back blanks ahead of the home match against AFC Bournemouth. Another pair of popular big-hitters, Sergio Aguero (£11.4m) and Eden Hazard (£10.9m), go head to head at the Etihad Stadium on Sunday afternoon. Both were on the scoresheet in the last Gameweek. Aguero fired a hat-trick in Manchester City’s home win over Arsenal, producing 19 points over his Double Gameweek 25. Hazard, meanwhile, ended his five-match goalless drought by scoring twice as Chelsea swept aside Huddersfield Town 5-0 at Stamford Bridge. Raul Jimenez (£6.7m) could reward his new owners as Wolverhampton Wanderers welcome Newcastle United to Molineux on Monday evening. The Mexican is the second-most bought player in the Gameweek, with over 143,000 transfers in. He has three goals and 21 FPL points over the last two Gameweeks.